Gen Con 2015: What is the IELLO League? 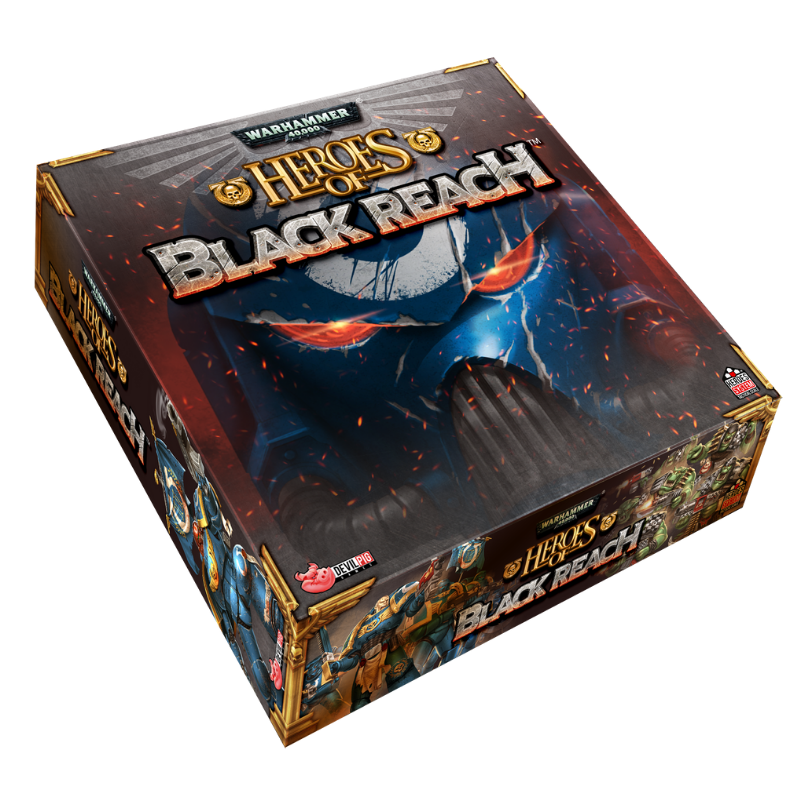 As Gen Con fast approaches, I’ve been getting more and more questions about our IELLO League. What is it? When can we sign up? What is so cool about it? The answers to those questions are: Awesome! Anytime! EVERYTHING! Though these answers are certainly all true, here’s a more detailed FAQ I’ve put together about the League. Hopefully it clears up your questions and peaks your interest! What is the IELLO League? 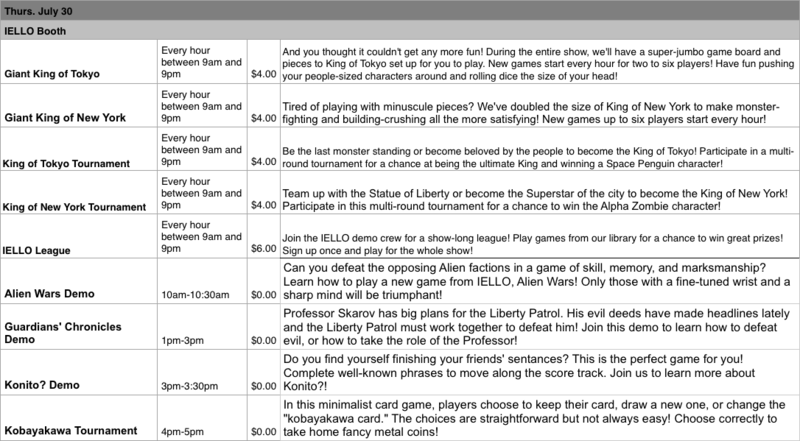 The League is a convention-long event held in IELLO’s Organized Play room (#143) (Floor 1, right outside Hall H). It’s a program that allows you to win promos just by playing our games (no winning required!). You don’t have to be in the League to play our demo games; it’s just a way to win prizes by doing so! If you already have a ticket, you can redeem it at our OP room at any point of the convention. The date/time printed on the ticket doesn’t matter to us! If you don’t have a ticket, you can pay the equivalent of $4 in generics (two tokens). Once you’ve handed over your ticket/tokens, we’ll put on a yellow wristband that is valid for the entire convention. If it gets damaged, bring it back and we’ll set you up with a replacement. You’ll also get your choice between an awesome metal water bottle or a snazzy King of Tokyo hat. We’ll write down your first name and last initial, as well as your badge number, then you’re free to play for prizes! Is it really that easy to get promos? Yes! Every time you play a game, come back up to our table and we’ll present you with a selection of paper envelopes. Inside each envelope is a promo card for one of our games. You can win FOUR of these envelopes per day. We’ll cross off a box on the sheet with your name to keep track of how many you’ve claimed per day. 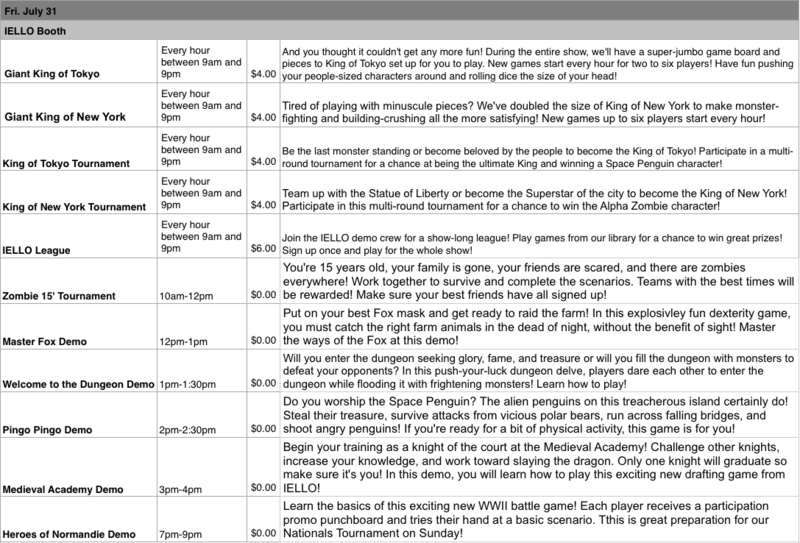 However, we’ll also have a list of Special Achievements you can work at during games. 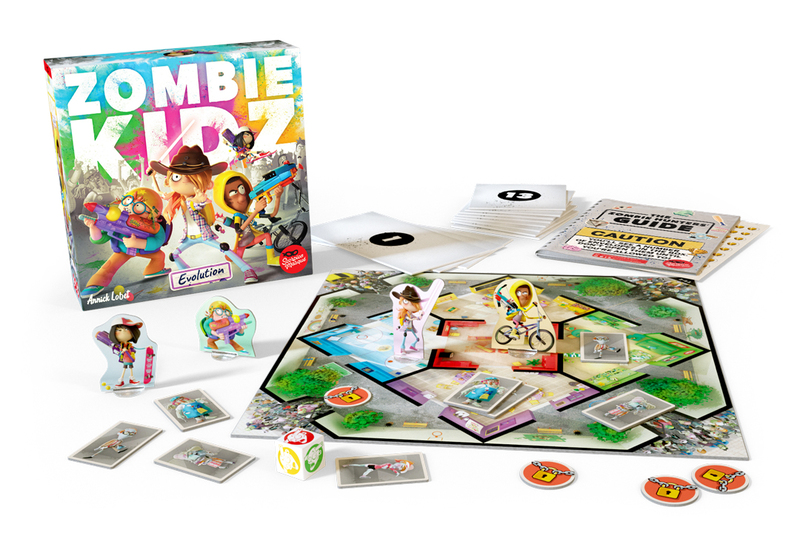 They involve silly things like landing on the bullseye in Dungeon Fighter, or rolling one of every face in King of Tokyo. No winning required, just fun times! If you accomplish one of these, you’ll get to claim an Upgraded Envelope. These envelopes all have slips of paper in them with awesome prizes (Broken Token inserts, King of Tokyo tshirts, free games, and much more!). You can claim ONE of these per day, and we’ll cross off that box when you do so. What happens if I reach my four normal envelopes per day limit? After you’ve claimed all your prizes, you’re welcome to hang around and play more games. We’ll have a wide variety of buttons featuring characters from most of our games. Every time you play a game after your limit, feel free to come back to the table and claim a button. There’s no limit on these except how many you’re willing to wear! 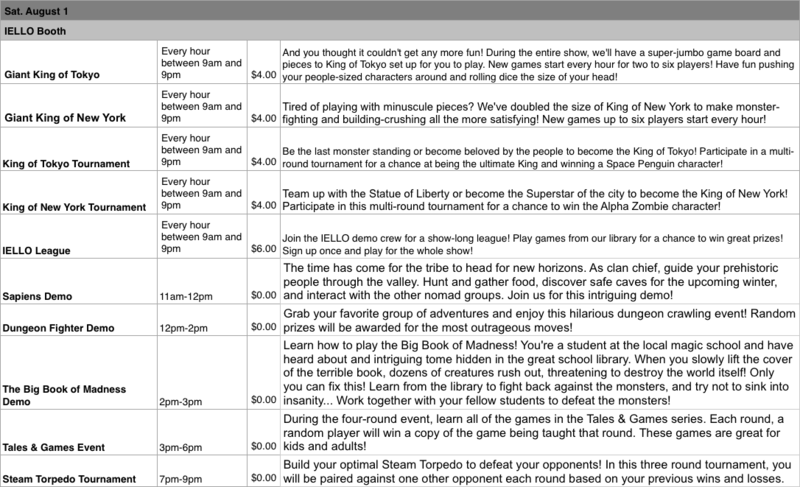 Here is a PDF of the schedule for all IELLO events at GenCon for whoever wants an easy printable version. Listed below is an outline of each event by day and location (click on each table for a bigger view).